Little Italy is a neighborhood that anyone visiting New York will be visiting this unique place. 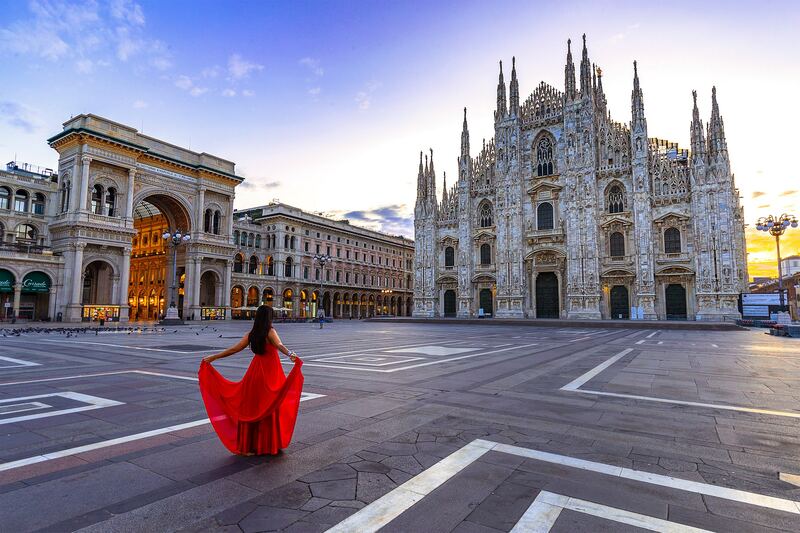 The late 1800s, Italian immigrants from Naples and Sicily moved to this area along with their culture, food and language. You can find some of the best Italian restaurants in New York and taste authentic Italian flavors. 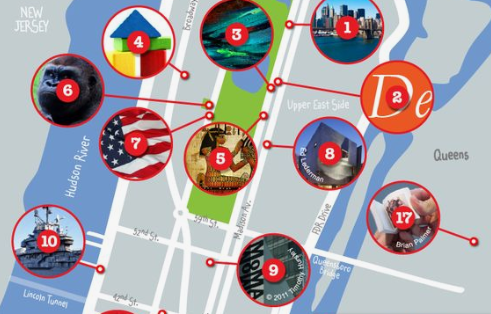 Little Italy is located in lower Manhattan and is easily accessible by subway, bus or car. 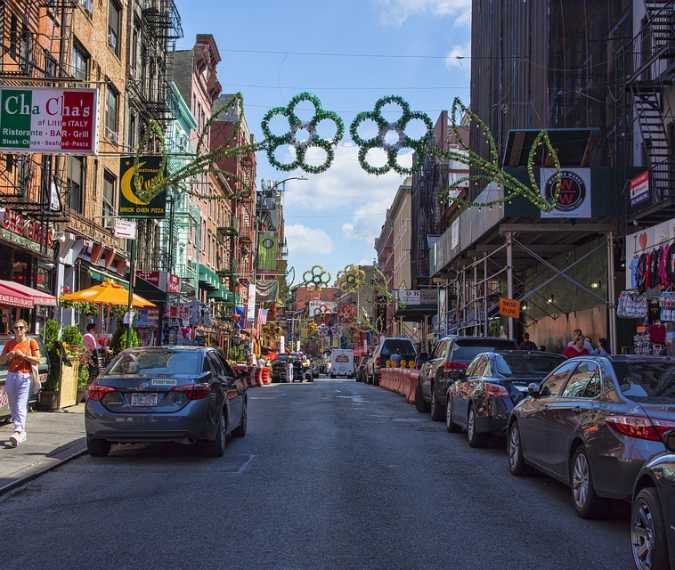 During the fall the neighborhood plays host to the Feast of San Gennaro. The festival starts Mid September and lasts for 9 days. There are lots of Restaurants and Bakeries in this area on Mulberry and Grand Street. See the Little Italy Official Website.